RC Karrinyup is seeking bright, well-adjusted students, who will be between the ages of 15 and 18 on 1 January 2020. Their principal purpose will be to act as Youth Ambassadors for Australia with twelve months in a foreign country with board and accommodation provided by host families. Students will be given the opportunity to experience first hand different cultures and lifestyles. At the same time they will be informing their host community of the Australian way of life and building better international understanding and goodwill. 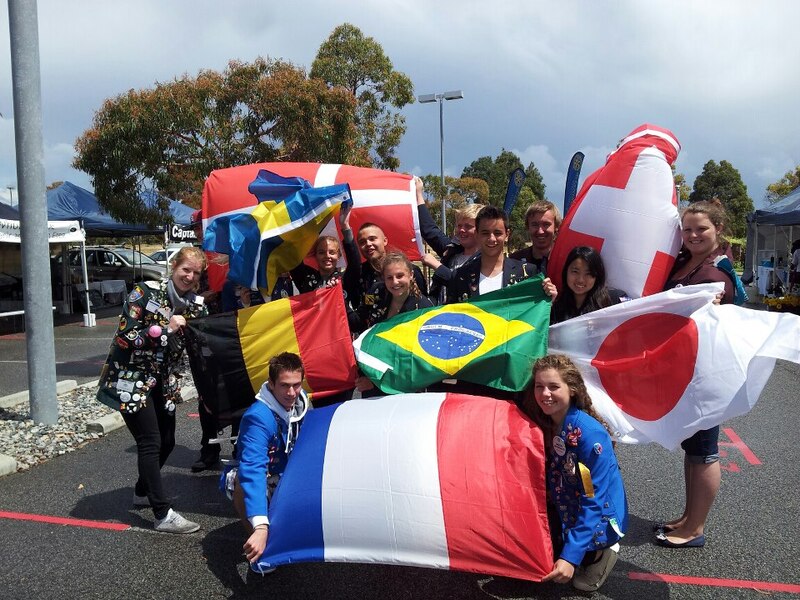 We at RC Karrinyup are very proud of our District 9455 Rotary Youth Exchange students. We have recently welcomed our 2018 student Jasmin home from her amazing year away in Spain, seen our 2019 Outbound Alicia off to Norway on the adventure of a lifetime, are currently hosting a fabulous Inbound student Felix from Sweden, who is at the half way mark of his time in Western Australia, and have applications trickling in for the next group of Inbounds, due to arrive in July (anyone interested in Hosting)? NOW is crunch time for Rotary Youth Exchange 2020 - if you will be 15-18 years old on 1st January and think this could be you in 2020, it is time to act now! Rotary Youth Exchange is not expensive (about half the cost of comparable programmes, due to the vast amount of volunteer hours provided by Rotarians) but if it is still out of your reach, there is the possibility of financial assistance, so please don't let that deter you. IT IS NOT ONLY FOR THOSE WITH A ROTARY CONNECTION; all young west Australians are eligible to apply. Our Club has a strong history of supporting Youth Exchange over many years and we'd love to be sending out yet another wonderful Western Australian Youth Ambassador in 2020 - We'd love to hear from YOU! Contact us.